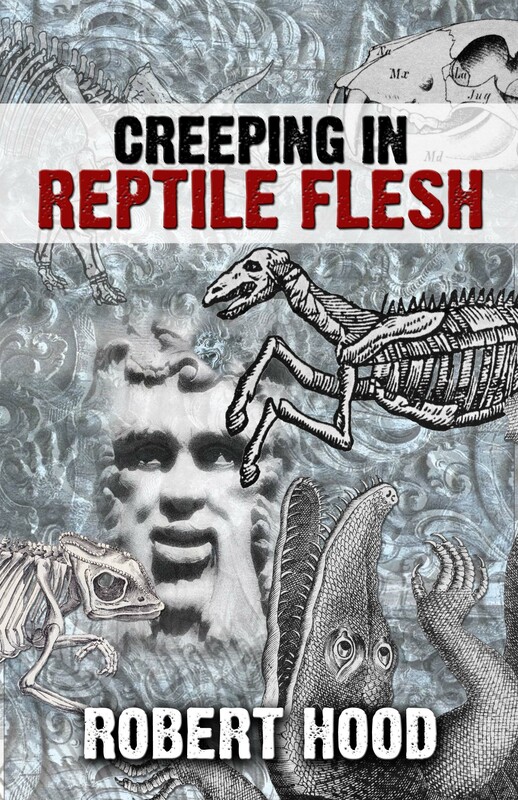 This collection by Robert Hood, Australia’s master of the macabre, offers 15 short stories to tantalyze your mind and tempt your appetite. From rotting food to rotting corpses, this collection is vividly thought out madness, with Hood’s mastermind at its core. Leave your lights on for this one — all of them.